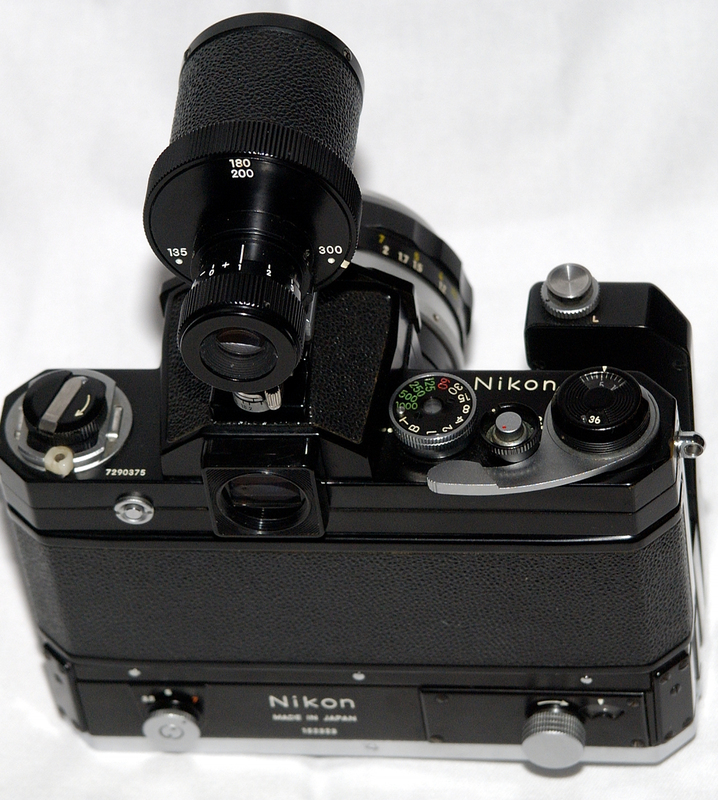 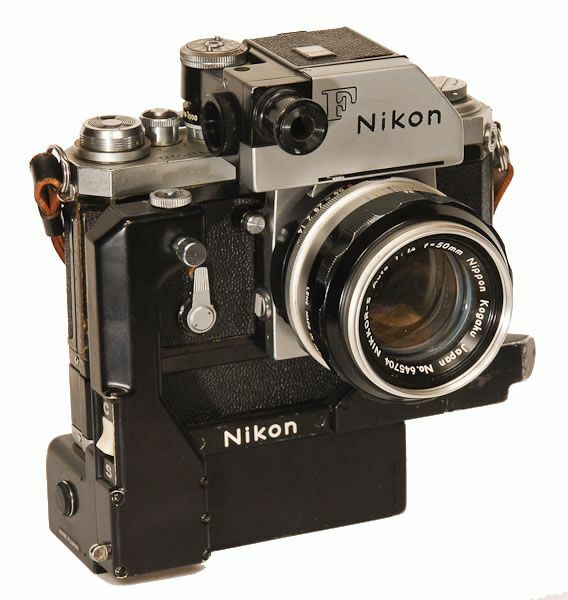 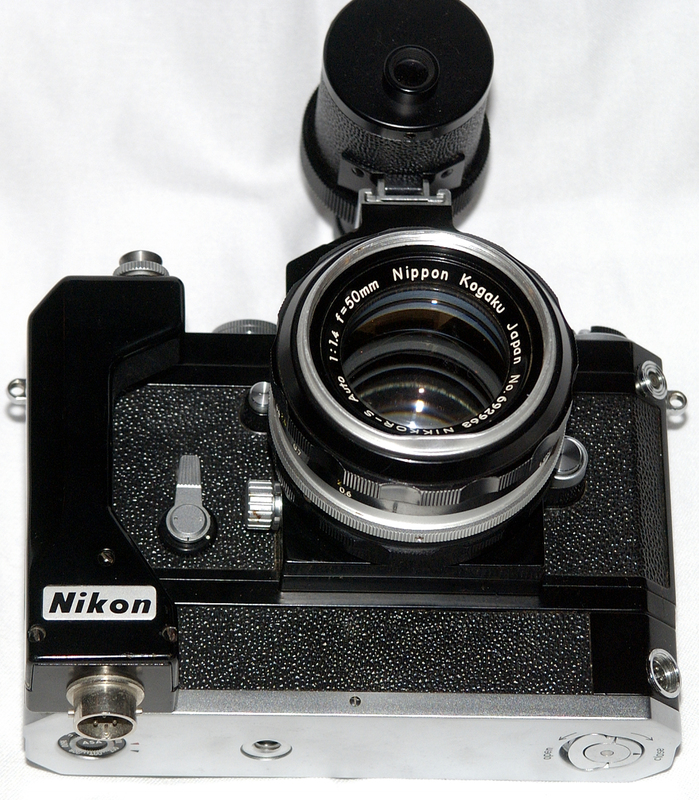 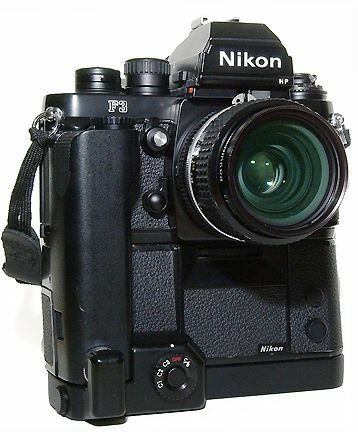 Nikon F with later Photomic (TTL-) viewfinder, DL-1 viewfinder illuminator, flash shoe and Nikkor-H 2-50mm. 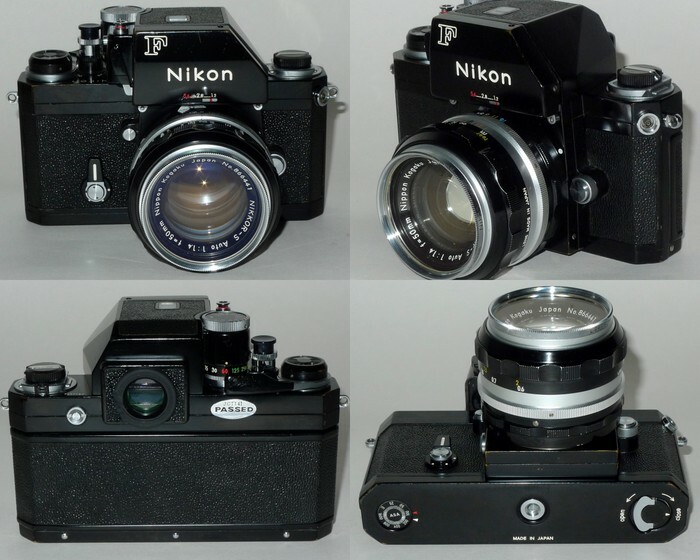 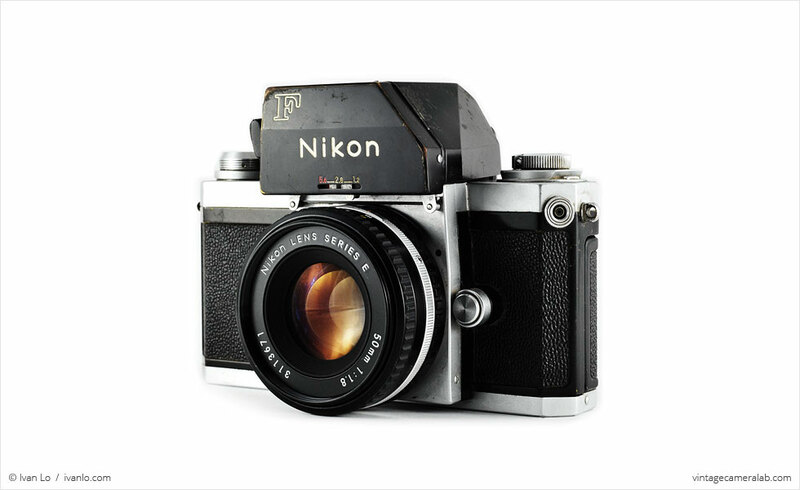 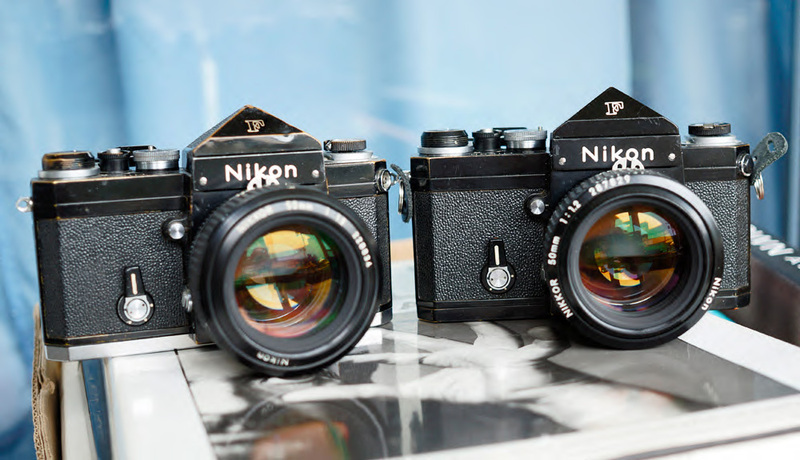 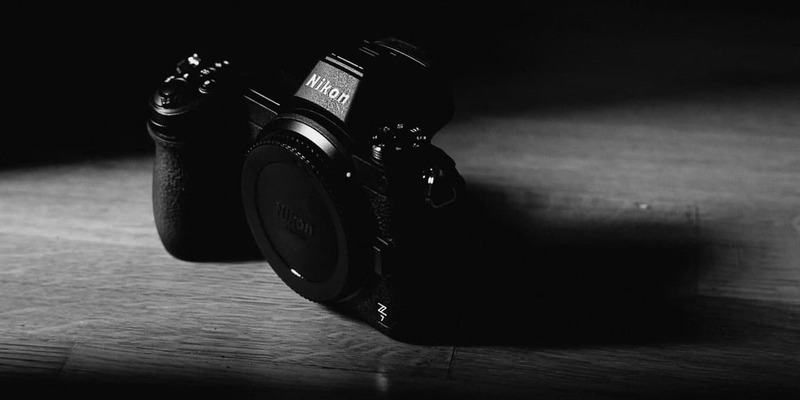 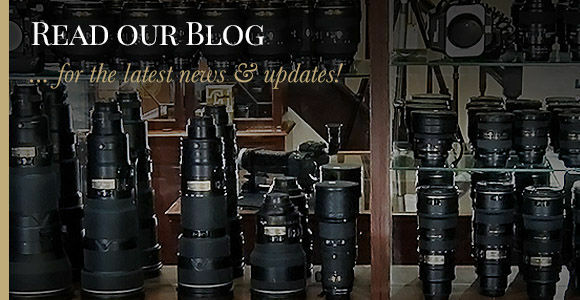 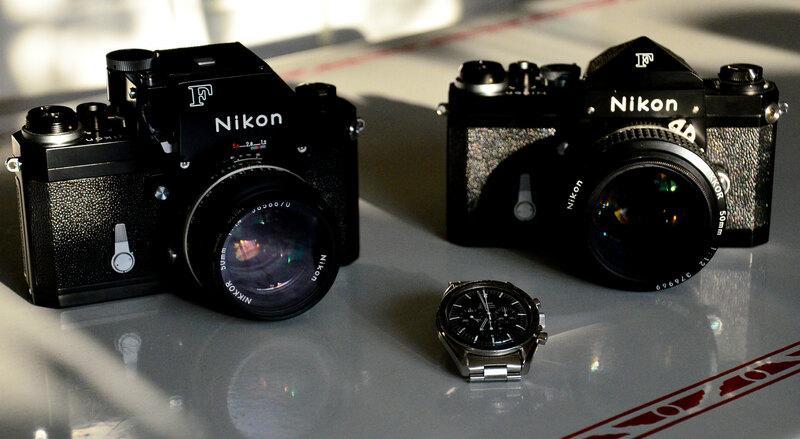 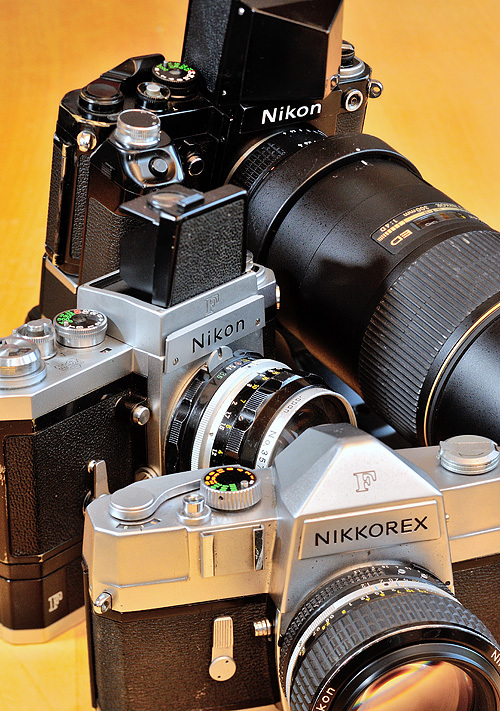 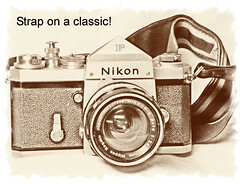 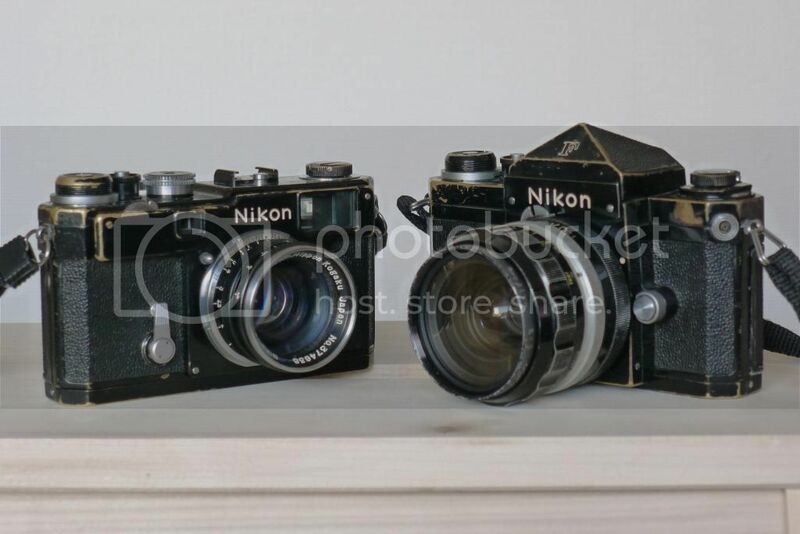 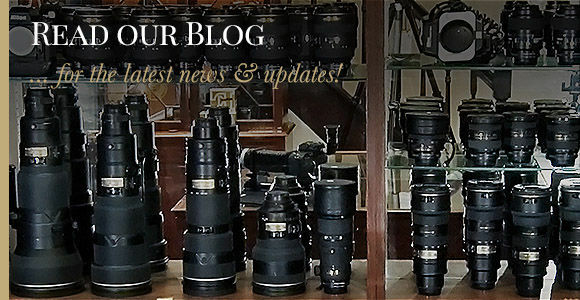 I'd get them at this link to all versions of the NIkon F2 at eBay (see How to Win at eBay). 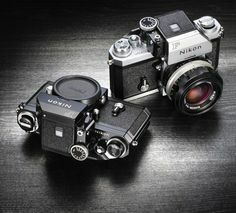 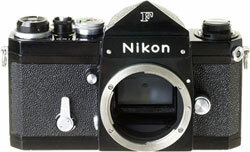 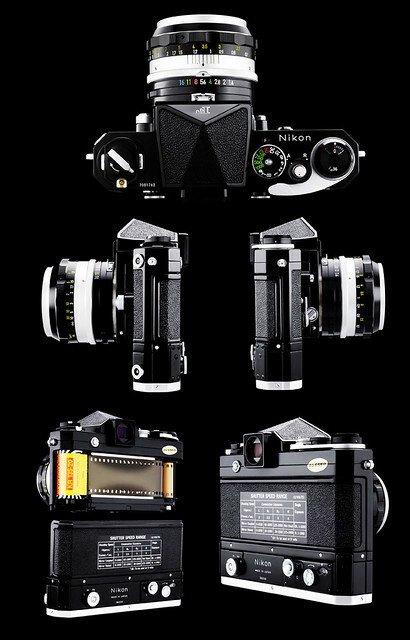 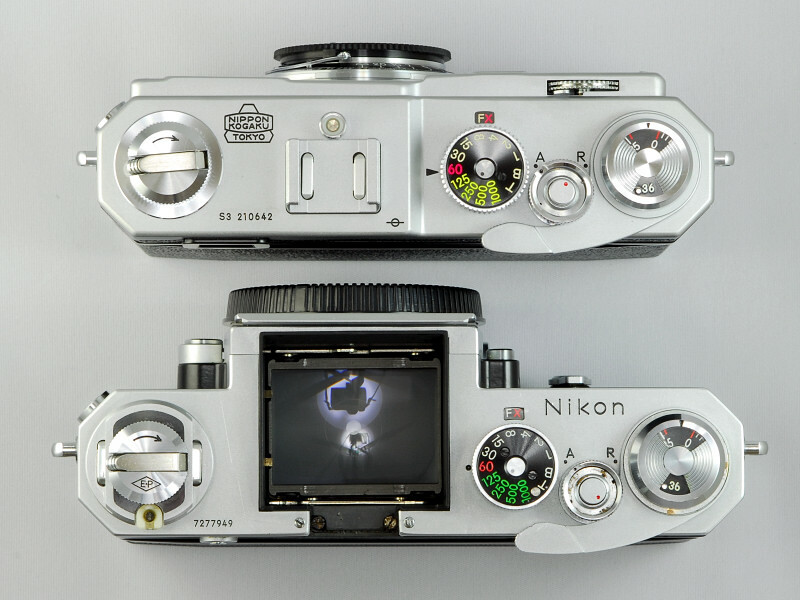 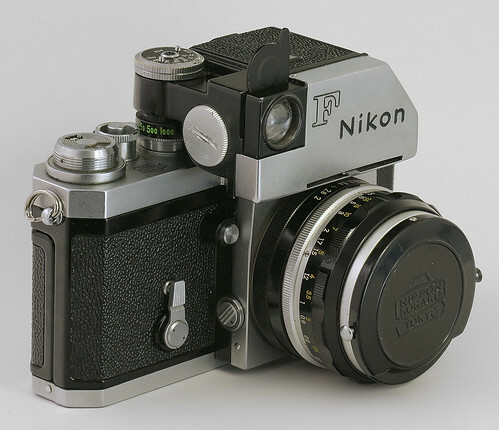 And before launching The Nikon F2, they released The Nikon F Apollo which had some components that were actually the same as those in the Nikon F2. 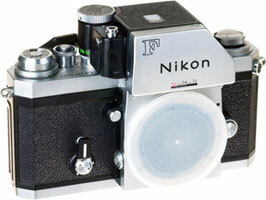 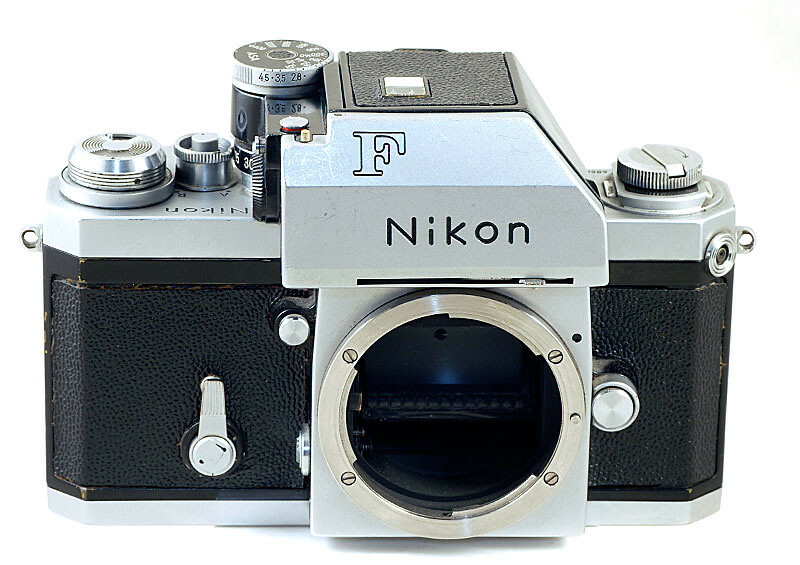 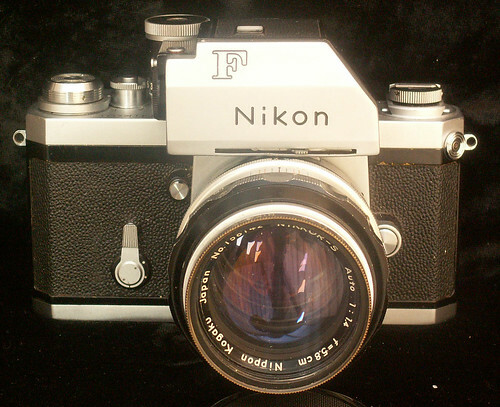 The Nikon F Photomic FTN before mounting an f/2.5 lens. 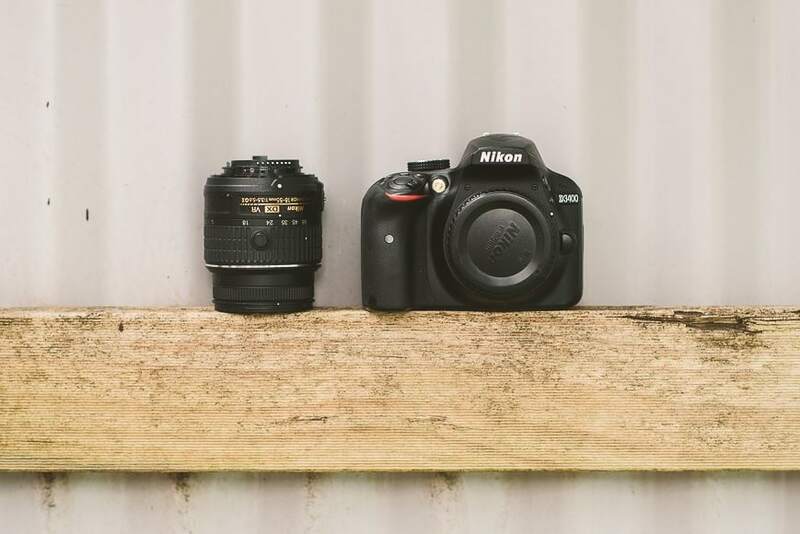 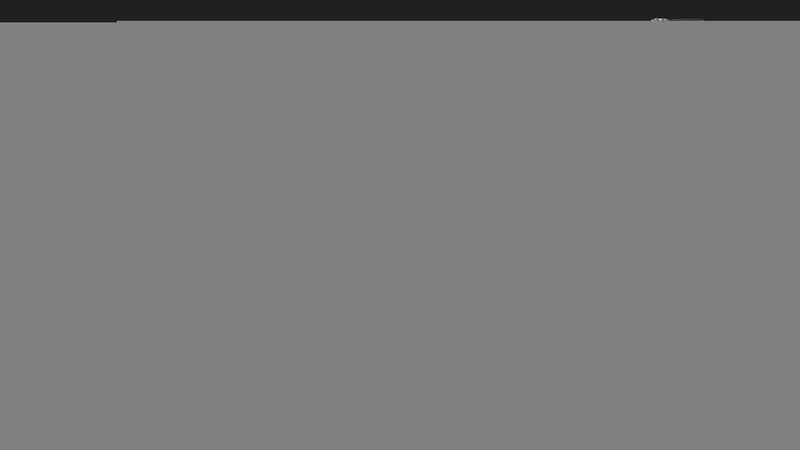 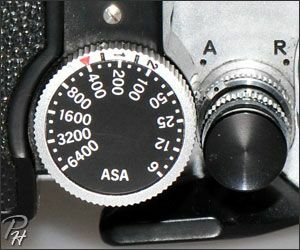 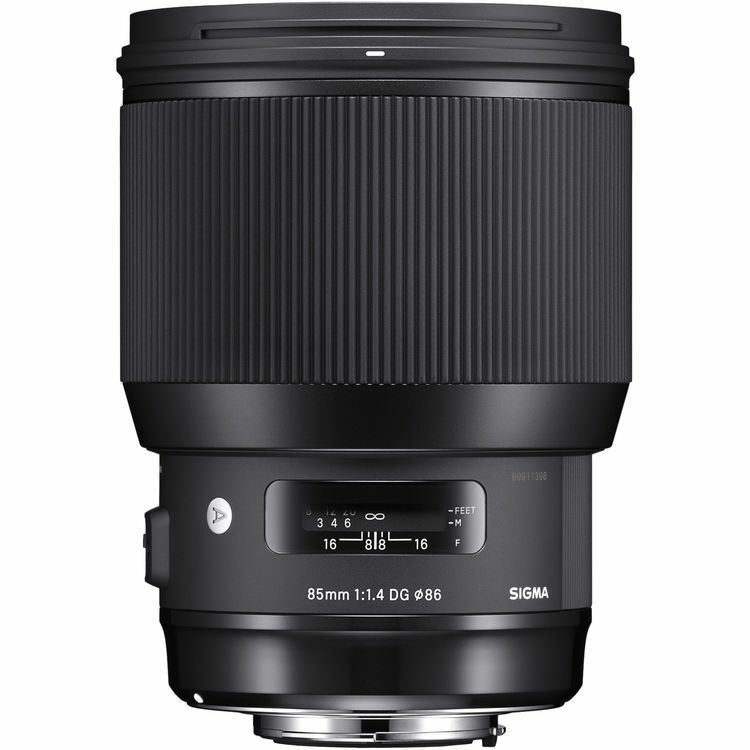 Please note: the lens' aperture setting doesn't matter for the F and F2 series. 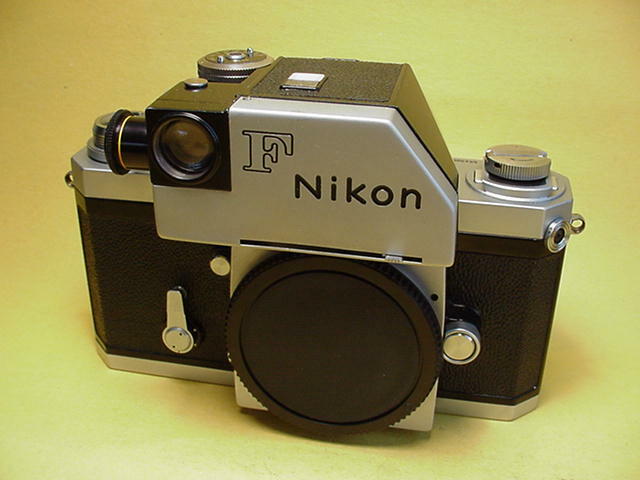 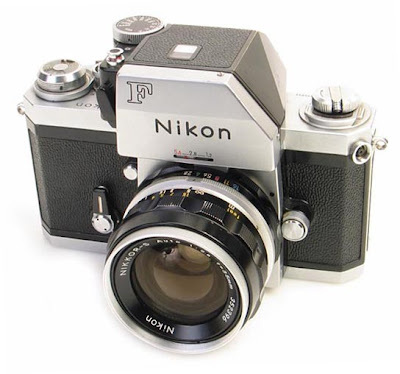 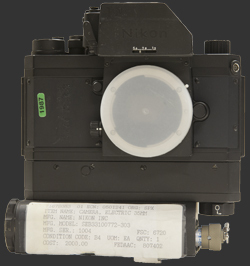 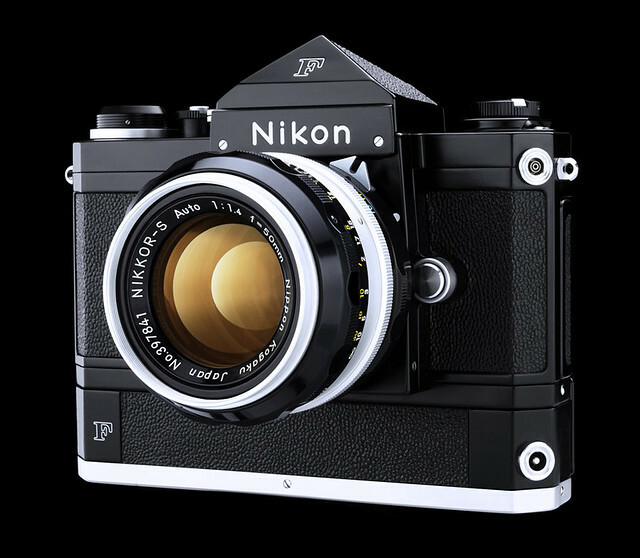 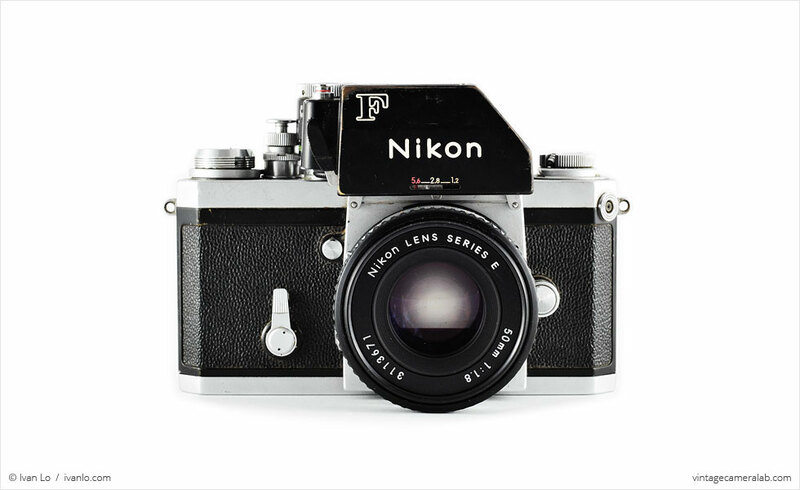 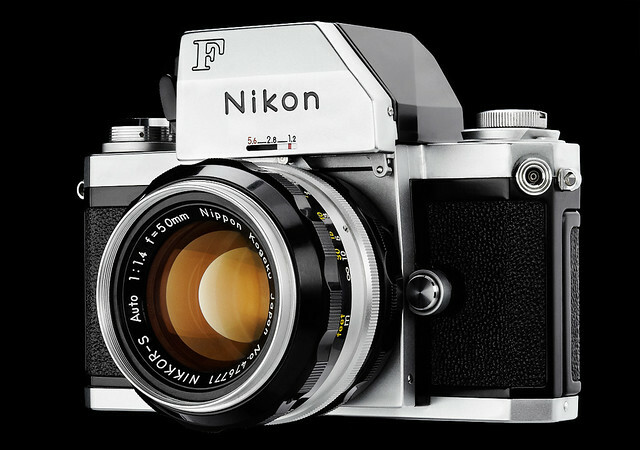 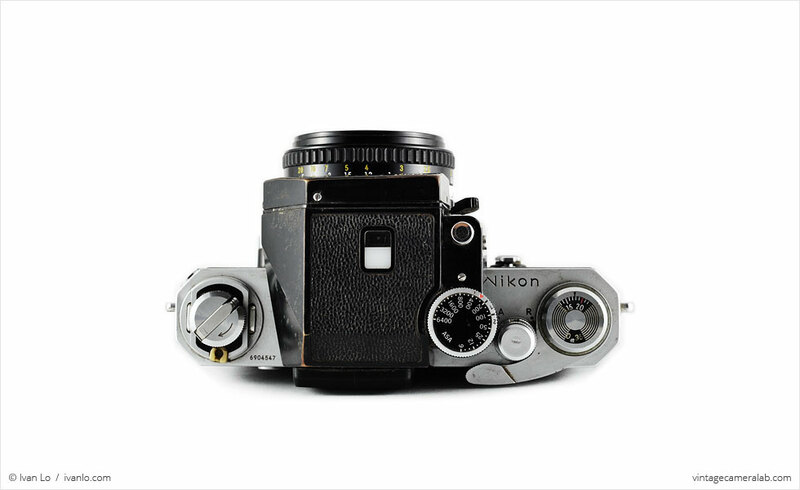 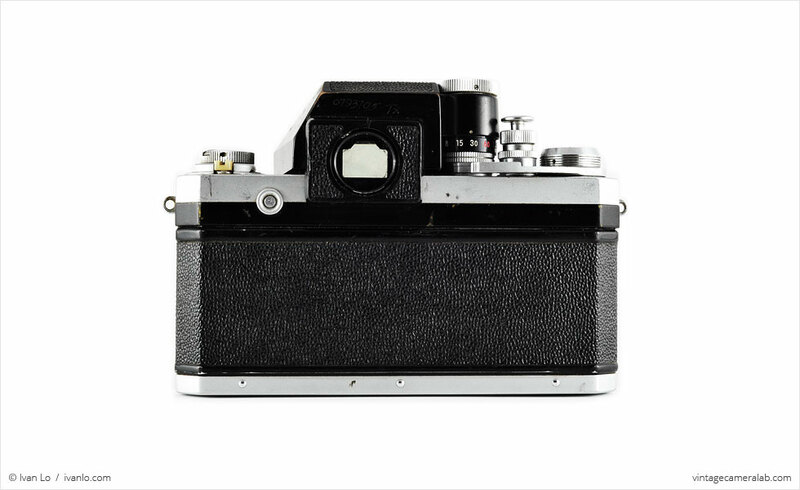 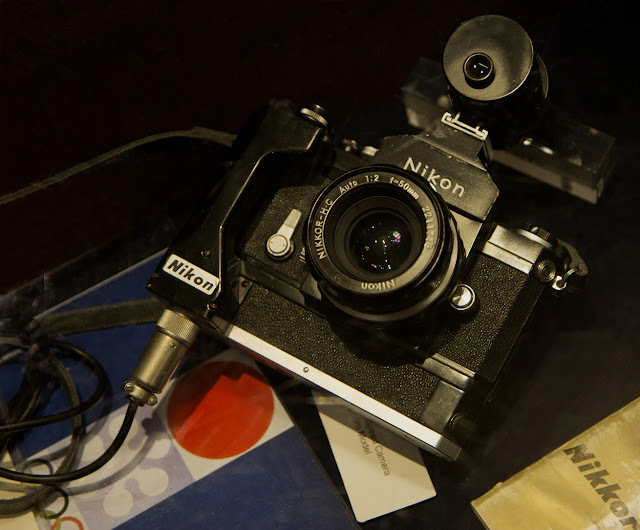 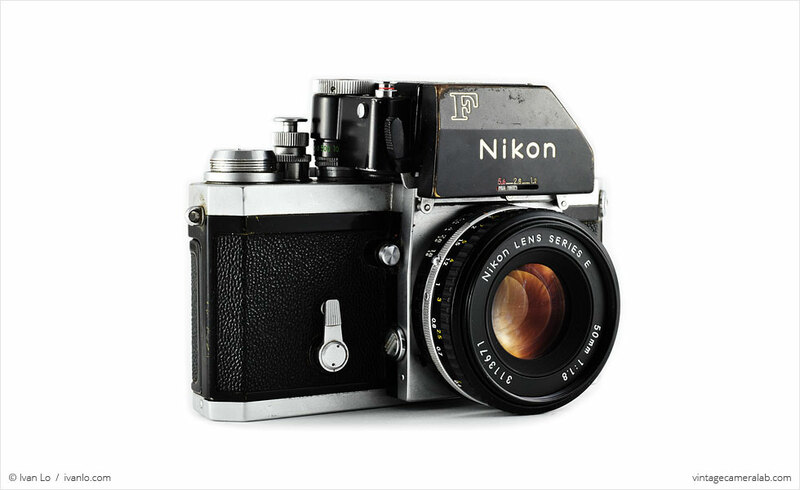 For photographers at the 1974 Olympic Winter Games in Montreal (Canada) a slightly modified version of the Nikon F High Speed was introduced. 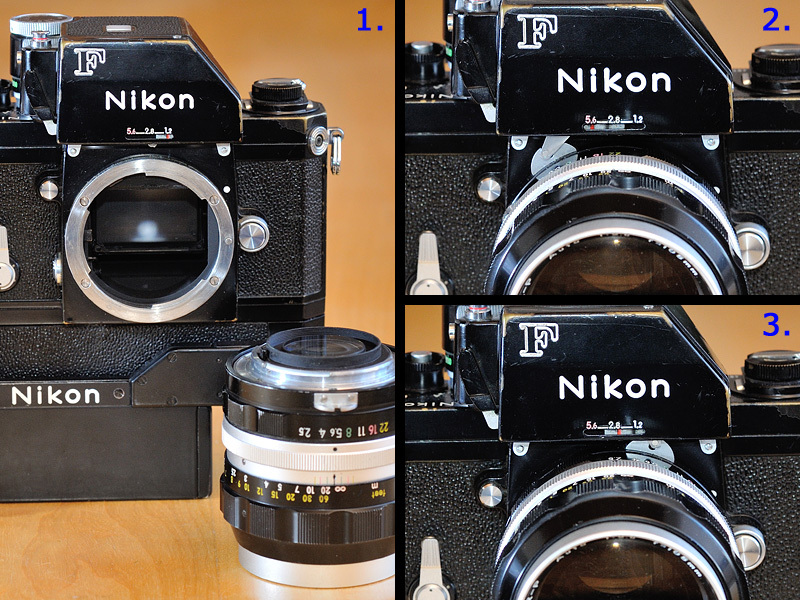 Nikkorex F with Nikkor 50mm f/1.2 AIS, Nikon F with waist-level finder and Nikkor-H 2.8cm f/3.5 and Nikon F2 with action finder and AF-S Nikkor 300mm f /4. 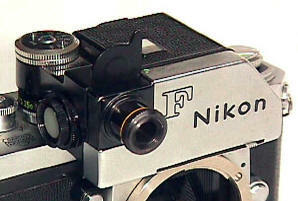 Nikkorex F with external meter, representing the coupled external metering phase. 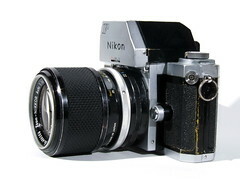 Nikkormat FT, representing the early TTL phase. 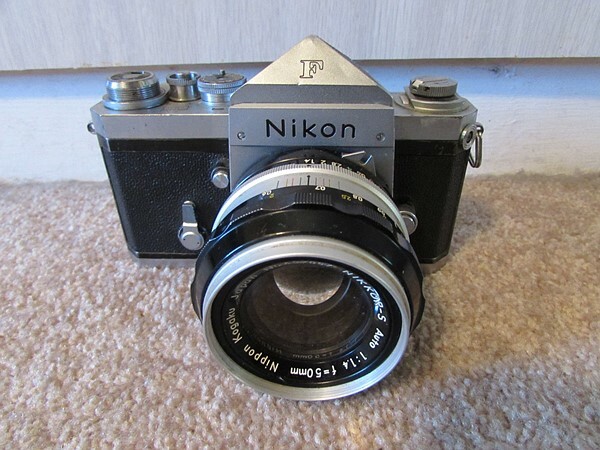 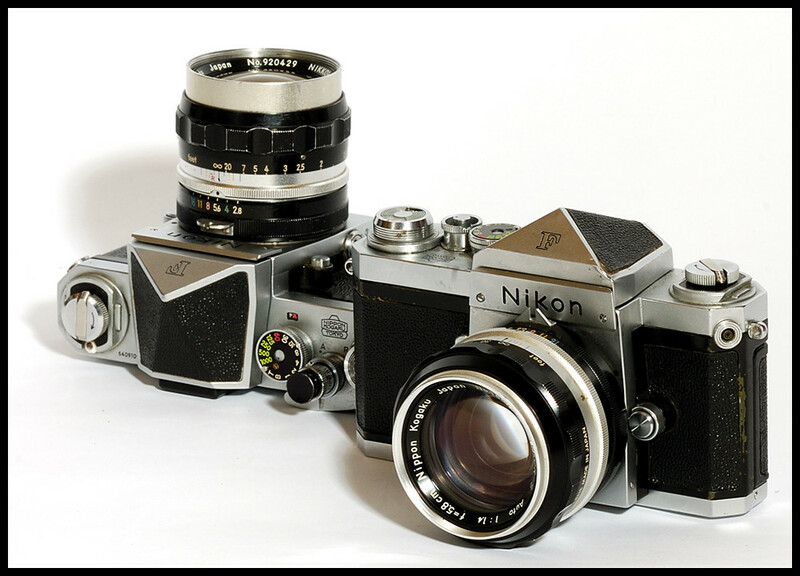 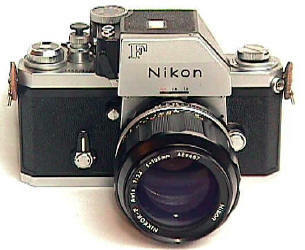 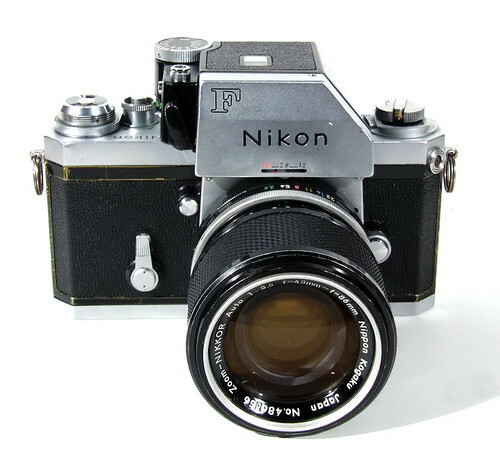 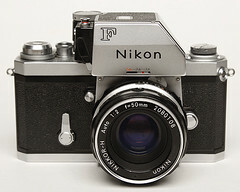 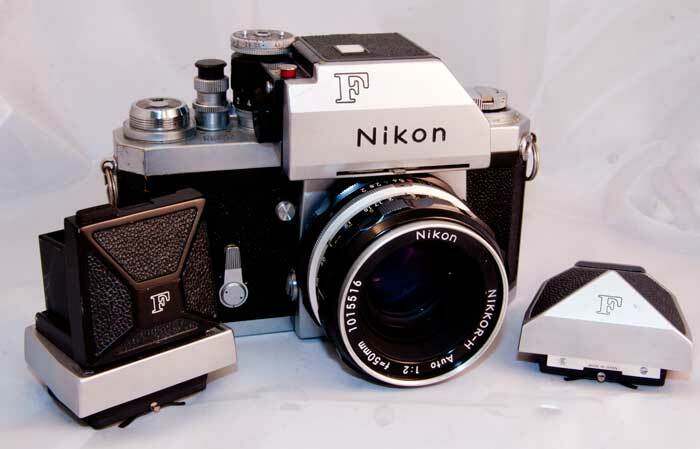 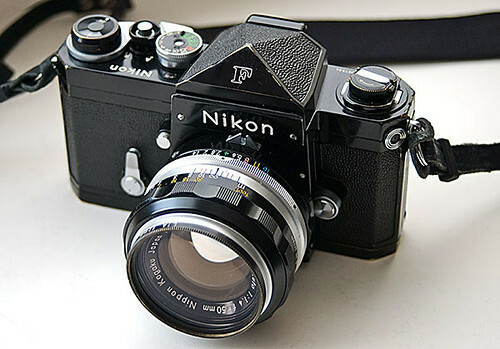 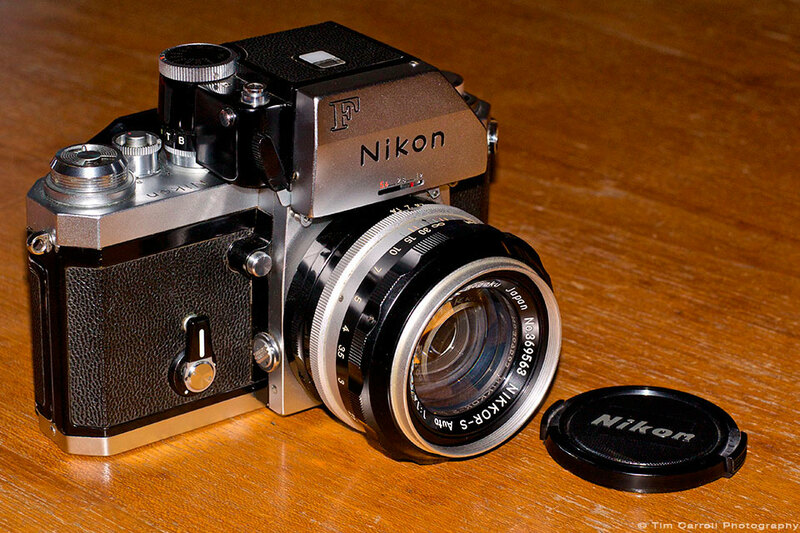 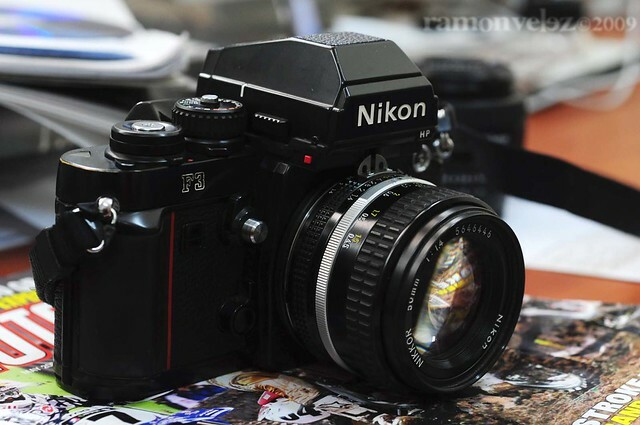 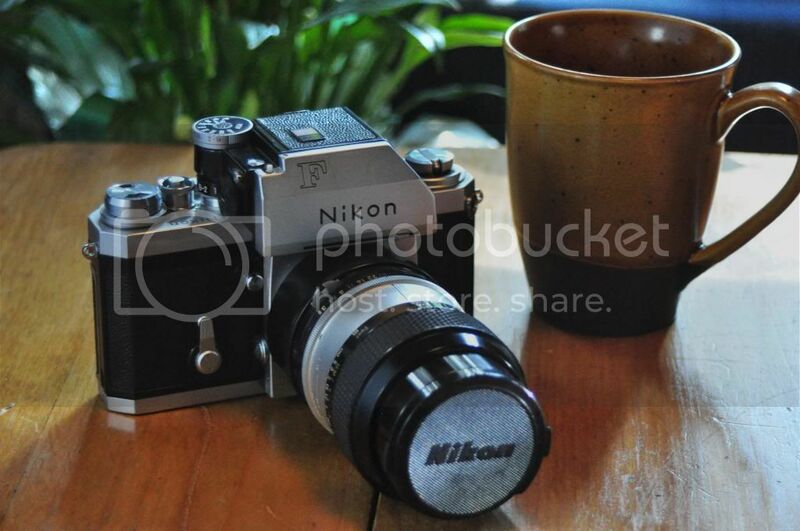 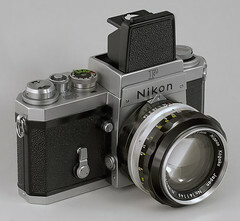 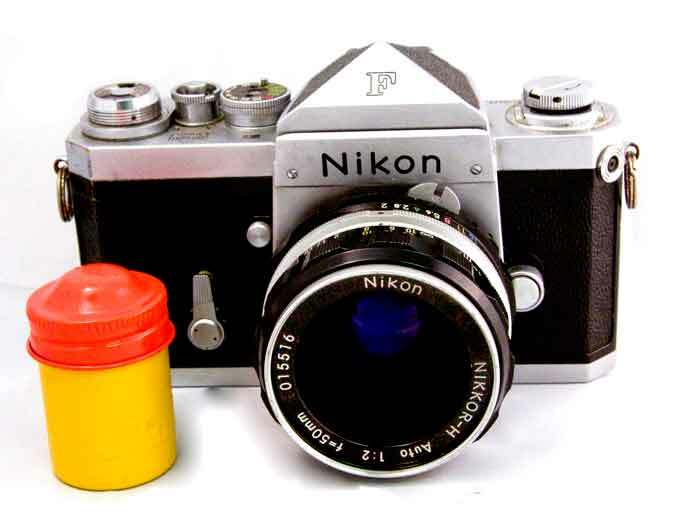 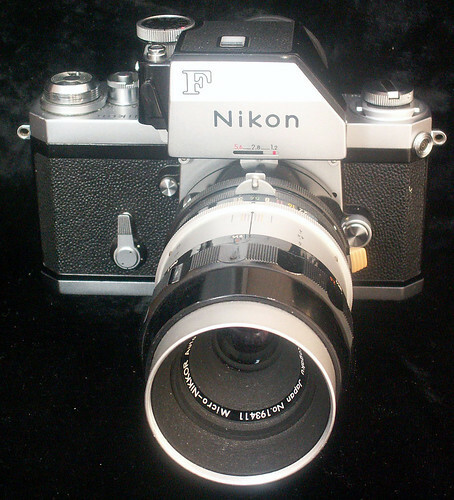 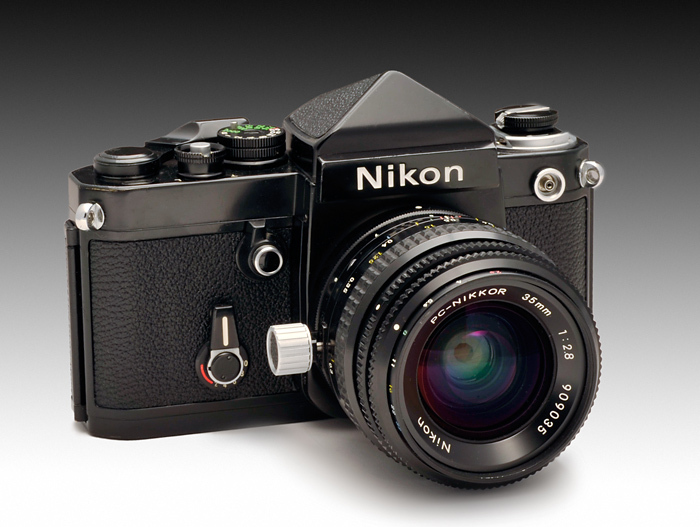 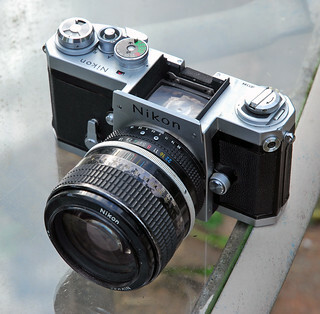 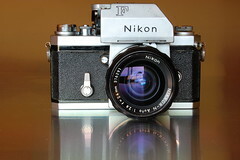 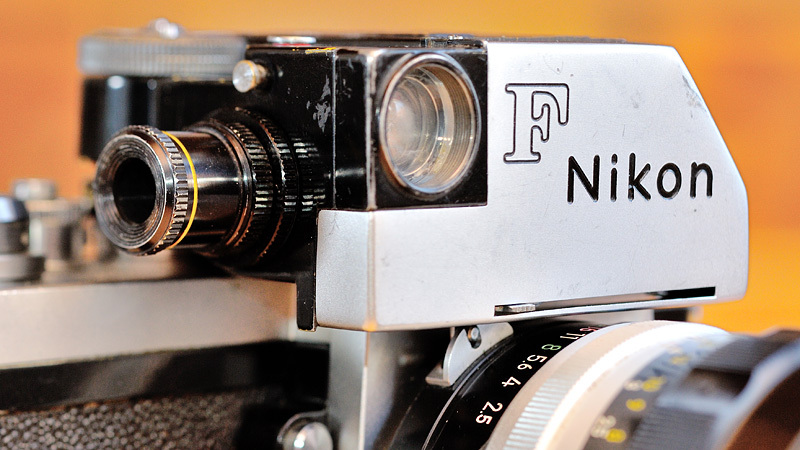 The Nikon FE, sold 1978-83, here with the 50mm 'metal era' f/1.4 Nikkor fitted. 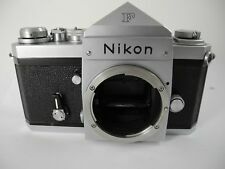 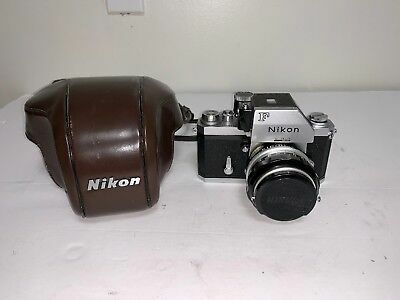 Nikon F FTN Apollo body with 50m Lens, Leather Case & Strap Original!